The success of our efforts depend on the support of others. Be part of the solution! 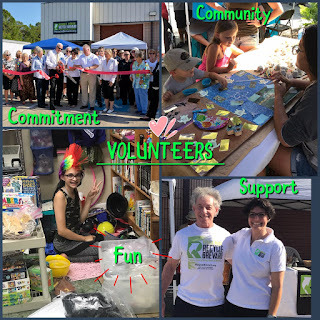 If you enjoy volunteering and want to to help with our mission, we are looking for volunteers who are PASSIONATE about promoting the 3Rs, assisting others, and helping the environment. 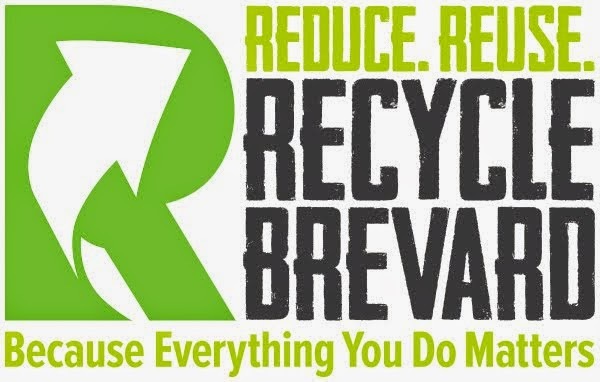 Since Recycle Brevard is 100% run by volunteers, we can always use some extra help. We welcome your expertise and will work with your availability - no matter what it is. We have opportunities in the day-to-day operations of the organization -- like web specialist and marketing coordinator -- as well as in specific tasks that may range from only a few hours to a few weeks of your time dedicated towards a project, program, or event. 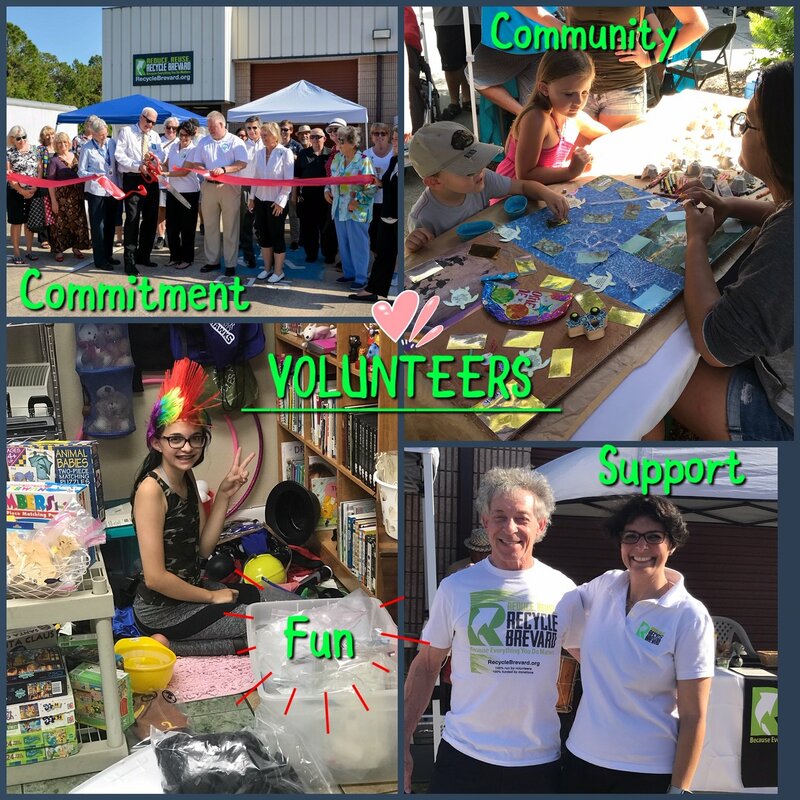 Volunteers are crucial for our organization to be able to function and fulfill its mission. To view our current needs, please click on the button below. THANK YOU for considering any of those positions! The following organizations also help us recruit volunteers in the community. THANK YOU!